1. Professional, friendly service at your premises either being home or office. 2. No Jargon, just plain English explanation of the diagnosis and the best method used to resolve the problem. 3. On Call 7 Days a week, no stress we are here to help you from 9am - 9pm. 4. 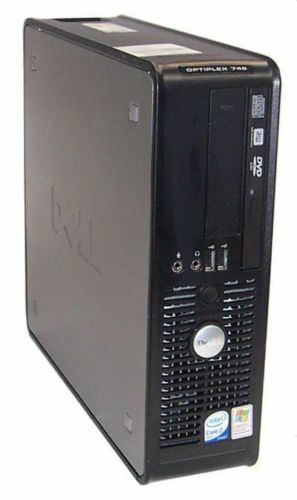 Best of all, AFFORDABLE PC REPAIRS & SERVICES will beat all WRITTEN QUOTES by 5% or will MATCH the quote provided. 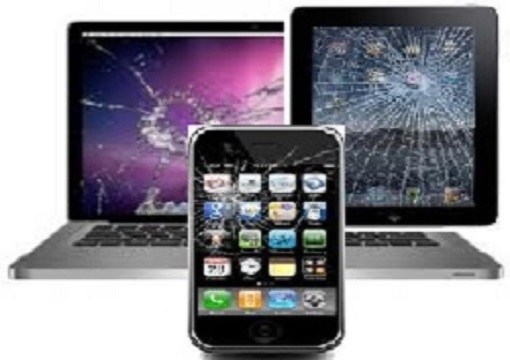 Cracked or Smashed Screens Affordable PC Repairs & Services also specialise in fixing the cracked or smashed laptop, iPad, iPhones or Mac screen at a reasonable price. Please contact us for more details. 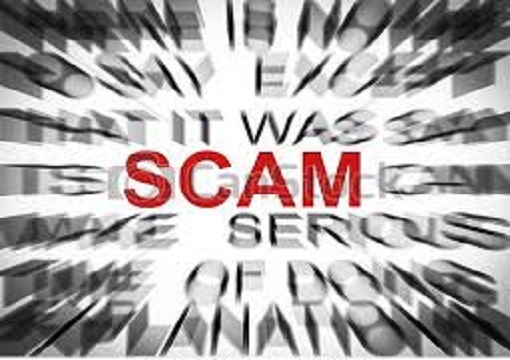 Emails & Phone Scammers Unfortunately, with technology come the Cyber-Criminals attempting to steal your credit card, personal data or bank a/c details by pretending to be someone important. Examples are: “receiving a call from “Microsoft” advising that your computer is infected and they need to remote in to fix it”, or “also receive emails that you have a virus in your pc” & “they are from your bank & require you to logon etc. DO NOT ENGAGE in the conversation immediately hang up or delete the email. 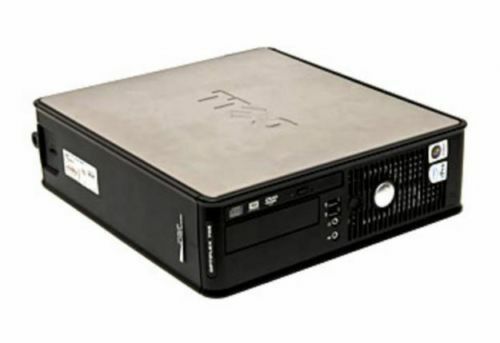 Backup,when was the last time It is a best practise to invest in a external hard disk drive and have a qualified technician to setup a scheduled backup that will run on your computer either daily, weekly, fortnightly or monthly as required. 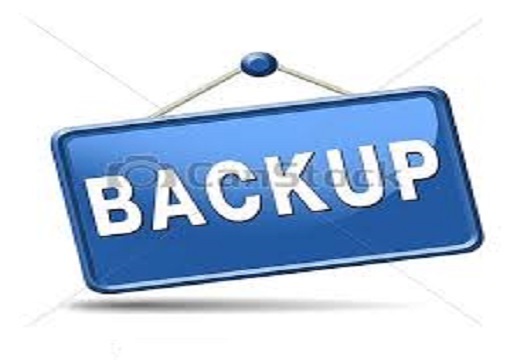 Occasionally one should also test their backups to confirm if the backups can be accessed or restored when it is required urgently. If we can’t fix the problem or offer you a solution then there is nothing to pay! 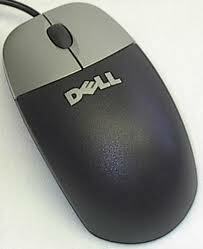 PC’s, iMacs, Laptops, Mac books and Tablets. Weekdays, After Hours and Weekends. Your local technician servicing local & all metro areas. If it’s not right we will fix it at our expense on the next available appointment. * Excluding all jobs requiring parts, data backup, limited timeframe, etc. ** In some cases, if a technician is not available then a suitable day/time will be negotiated with the customer. Help ! Is just a phone call away. No Solution, No Charge, simple as that. No Call Out Fee within a 10km radius. Great and quick service at a reasonable price…. Highly recommended for viewers who are searching for pc or laptop repair services in Melbourne!! Great service and value for money. Sanjay even cleaned all the dust out of my hard drive as part of his service. He even installed additional programs that will enable my computer to run better. The best thing was the service was not hurried and besides fixing my computer he gave me several operating tips as well. You can’t beat an IT Specialist with an IT Degree. If I ever have any future IT needs then “he is my man”. 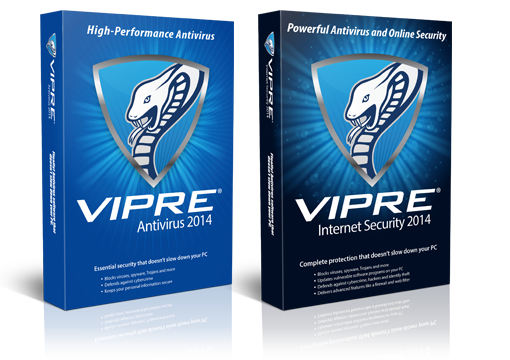 We have used this service many time as we upgrade or for any other issues. Sanjay is professional and takes time to explain things to us. Highly recommended.